‘The Demon Headmasters’ is returning to CBBC with a modern twist. 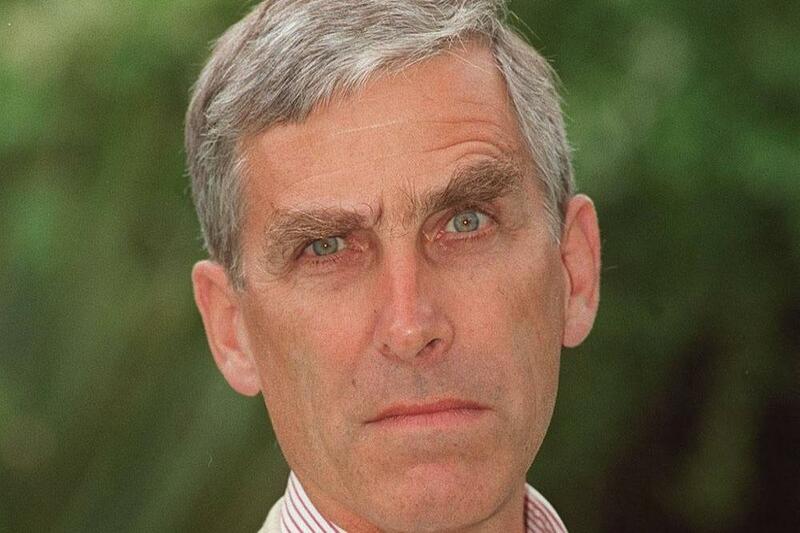 The popular children’s TV classic – which starred Terrence Hardiman as the terrifying and hypnotic headteacher in the original show – is being revamped for a whole new audience more than 20 years after the final episode aired. The new 10 part series – set for CBBC and BBC iPlayer – will tell the story of a group of kids at an academy school who quickly realise the Super Head is hypnotising his pupils. The show first aired in 1996, with two series coming that year before a third and final run hit the small screen in 1998. Hardiman – who has also appeared in the likes of ‘The Worst Witch’, ‘Jonathan Creek’ and ‘Doctor Who’ – has previously opened up about a revival of the show, and admitted he had thought about how a whole new generation of viewers would react to the character. He said: “I have very happy memories of working on ‘The Demon Headmaster’. And what fun to play such a megalomaniac! However, he also admitted it was very unlikely he’d reprise his role, instead suggesting there’s a greater chance of them recasting the part. He added: “I’m now too old to play it, I think… but one never says never! As Sean Connery once said, didn’t he? Never say never!